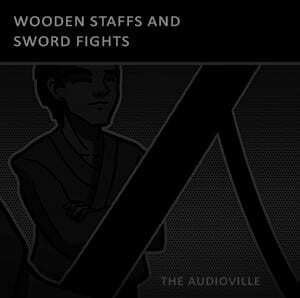 Wooden staffs and wooden sword fights. Defensive hits – Attacks – Soft, Medium & Hard. A bokken (as they are instead called in Japan) is a Japanese wooden sword used for training. It is usually the size and shape of a katana sword, but is sometimes shaped like other swords, such as the wakizashi and tantō. This is a sound collection of such swords. The pack covers all defend hits, attack hits and slides.